Ulmus rubra. 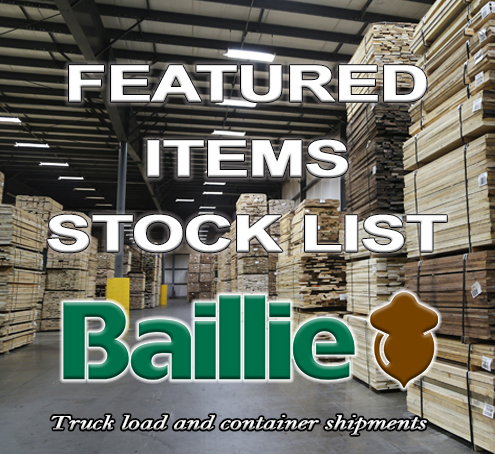 Red Elm has a red-brown heartwood with light brown to grayish-white sapwood. This ring porous hardwood has a very conspicuous and strong grain pattern. The wood is heavy, hard, and strong. 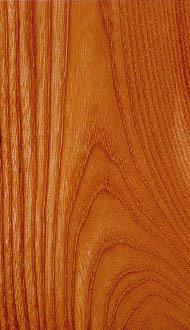 Red Elm is regularly sold in the rough cut form. It can aslo be surfaced, (S2S), upon request and can also be provided to customers as SLR2E. Chairs, bending stock, furniture, interior decoration including paneling, containers. Limited availability in 4/4 and 5/4, 6/4 and heavier material is rather rare.